In a bid to vote for mayoral elections, at least eight Karnataka MLCs, contesting for a ministerial seat, gave false residential addresses, claimed the Bruhat Bengaluru Mahanagara Palike (BBMP) report. The report also found that these MLCs had given misreported information to the Karnataka Legislative Council to claim lakhs of rupees as travelling allowance by submitting fake bills. Eight members of the Legislative Council, including RB Thimmappa of the Congress, have been found to have falsified data in order to be able to vote for the Bengaluru mayoral elections last year. Timmapur, Allum Veerabhadrappa, Raghu Achar, N S Boseraju, S Ravi (all Congress), C R Manohar and Appaji Gowda (JD-S) and M D Lakshminarayana (Independent) are the eight MLCs. On the basis of complaint filed, BBMP council leader Padmanabha Reddy seeking disqualification of eight MLCs, Election Commission had initiated an investigation in regards to the matter. Talking about Timmapur, who was to be admitted in the council of ministers under Chief Minister Siddaramaiah, had claimed TA/DA in the council with Bagalkot as ordinary address. 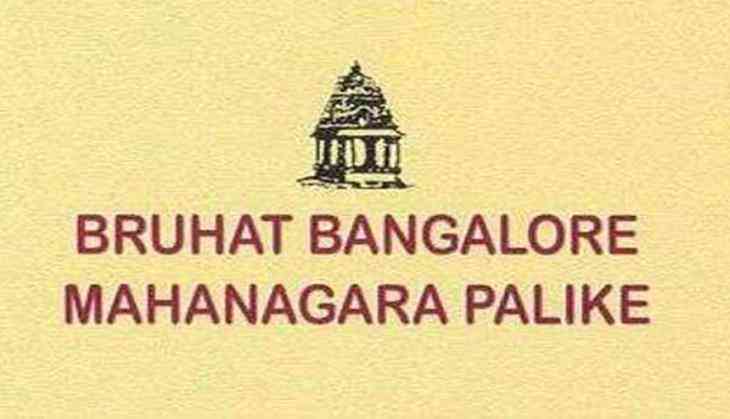 "If we consider the address given to the Constitutional Authority (Legislative Council) is true, then he has submitted false information that he is ordinary resident in Bengaluru to get inclusion in the Bengaluru electoral roll (sic)," the report stated.